Start taking classes at CrossFit Power Performance and other studios! Their mission is to challenge athletes mentally and physically to guide and push them to reach their fullest potential. 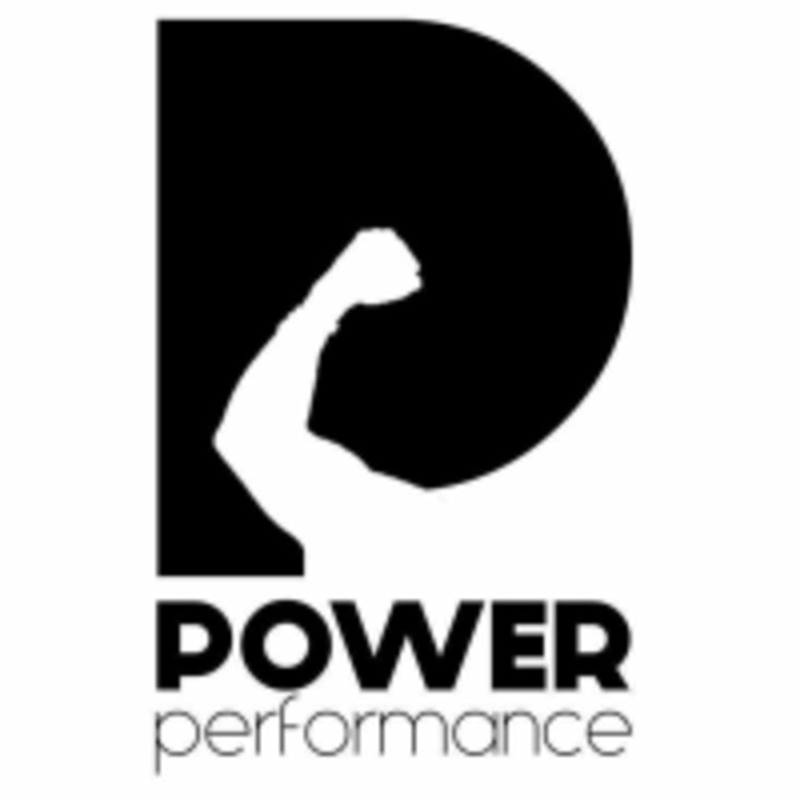 At Power Performance they have three core values: they train hard, they train with integrity and they train as a community–and they do it safely. They strive to be set apart from the rest–the last stop in your fitness journey. CrossFit Power Performance is located at 807 Loveland Madeira Rd. in Loveland, OH. Small Class size, Coach Luke was very helpful and gives great feedback.